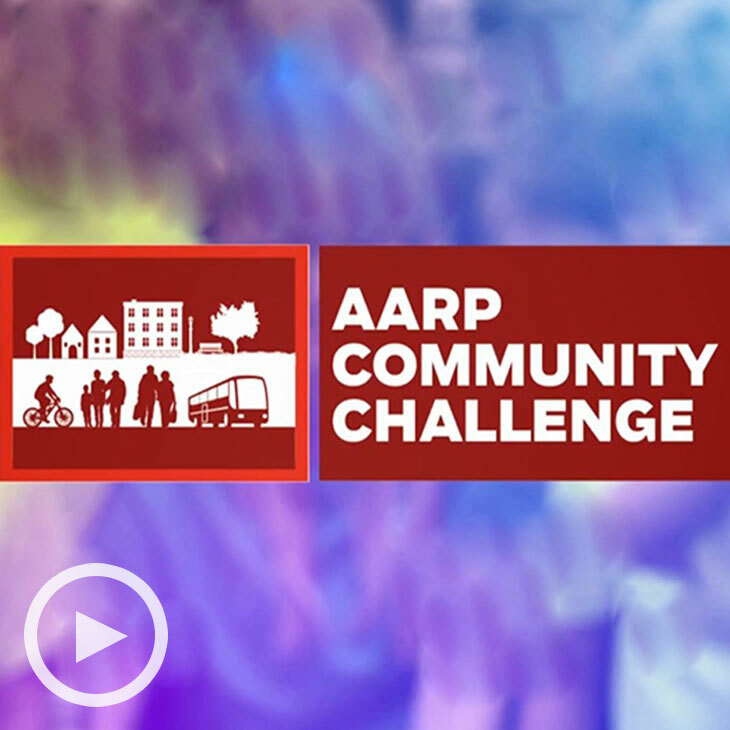 More than 200 communities have benefited from AARP Community Challenge grants since the program began in 2017. 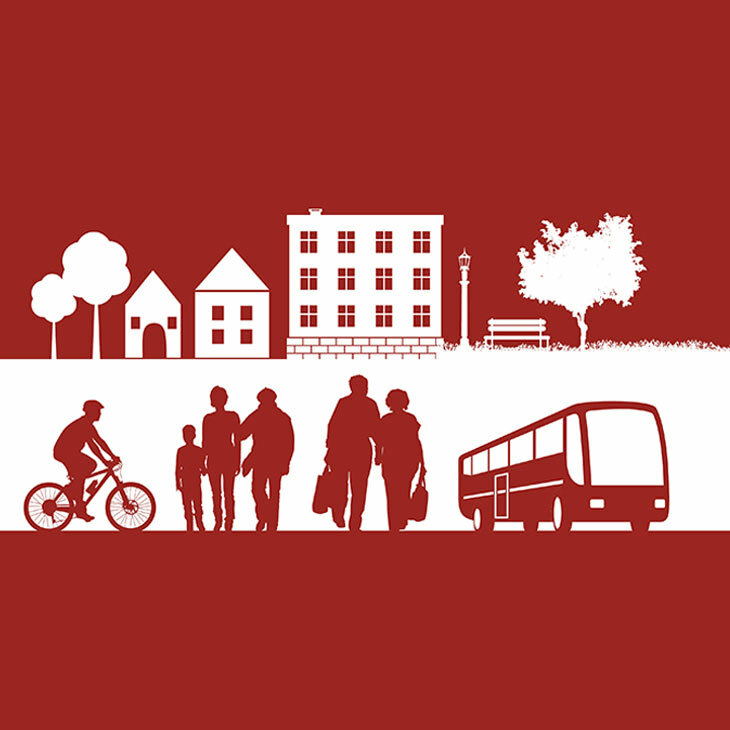 Check out our videos to see some of what’s been achieved. In Case You Missed It — Get a copy of Making Room: Housing for a Changing America, a new (free!) photo-filled, solution-savvy publication from AARP and the National Building Museum.